When you are configuring forms in myEvolv, it can be tricky determining how to handle dates and times. Different myEvolv date and time fields are used within the system in different ways. Some of the implications of using one EventLog date or time field over another might not be apparent until the form has been in use for a while, at which point it might be too late. 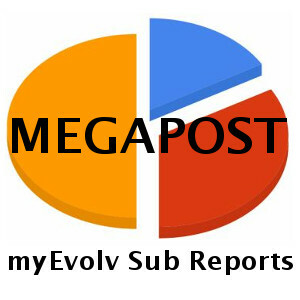 This post will be an attempt to layout everything I figure out about the way the various EventLog date and time fields work in myEvolv to aid in making a more informed choice about which to include on forms. In some cases, you can change the display type for the field. This will allow you to display or capture dates without a time when you want to use one of the DateTime columns. This will allow you to capture times without a date, however it will display a date/time string. Date Only columns do not have a corresponding _tzo column in the database to store the time value that you are capturing on the form. Upon attempting to save, you will receive an error that will prevent the save. I will investigate this soon. This will allow you to capture a time without needing a date value. 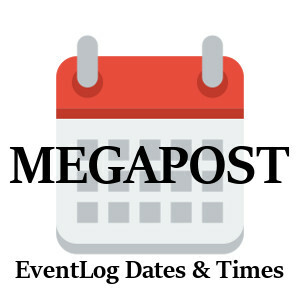 The actual_date is an important date field in the EventLog when it comes to events. It is meant to represent the actual date and time that an event occurred. Where else is it used? myEvolv does not allow service events of the same type to overlap for a client. Therefore if you are setting up an event that could occur multiple times in a single day, you must display the actual_date as a DateTime field on the form and have clinicians input a time. If you display the actual_date as Date Only, all services will be put into the database at 00:00 AM and myEvolv is prevent the second service of the same type from saving because of an overlap. If you do not wish to have the time displayed on the events after the initial entry, you could use a different “Edit Form” in the event configuration which displays the actual_date as Date Only. 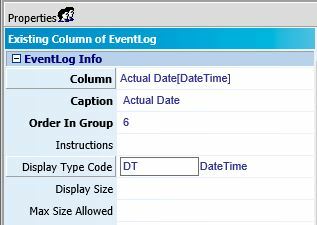 The date_entered column is used by myEvolv to store a timestamp for when an event is first saved in the system. 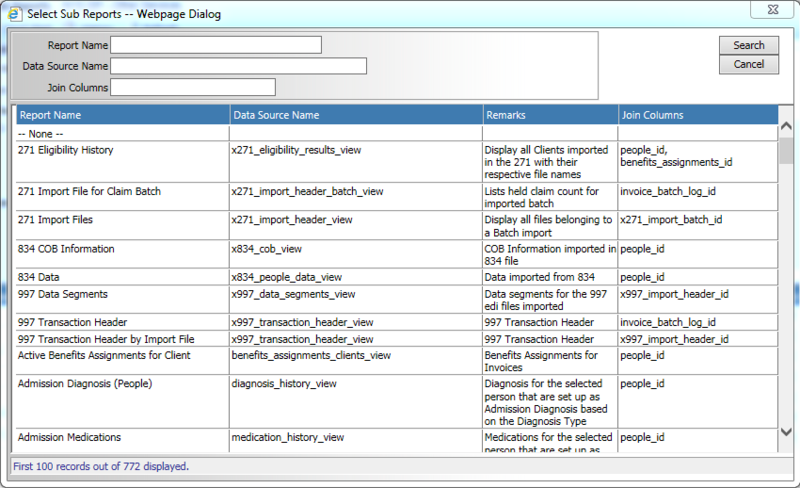 This column is displayed on the Clients Services & Treatment canned reports, which show both the actual_date that clinician’s enter on their services and the entered_date that the system generates so that supervisors can check for contemporaneity of entries. The difference between the entered_date and the actual_date is used to determine if a service has been documented contemporaneously based on the contemporaneous rule defined in the billing setups and when running a Contemporaneous Rule Report canned report. Since this column is intended to store system-generated timestamps, it is not recommended that you add this field to a form except in the case that you would like to display the date and time that an entry was entered into the system by a clinician. In this case, the field should be made not-modifiable. The date_entered appears in the “Entry Information” column in the Service/Case notes & Planning Approval area of myEvolv. The date_locked column is used by myEvolv to store a timestamp for when a service is last e-signed by the entering clinician this locking the event from being edited. 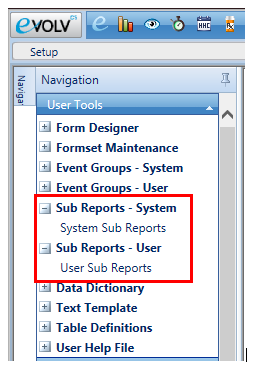 Upon saving a service if the service is configured to “Auto-Submit/Sign”. In this case, the date_locked column will have the same timestamp as the date_entered column. If a clinician clicks the “Remove Electronic Signature” button on an electronically signed service, the date_locked column will become NULL. Since this column is intended to store system-generated timestamps, it is not recommended that you add this field to a form. The date_locked will display on electronically-signed services automatically (see below). The expiration_date column is intended to be used to indicate the expiration date of a treatment plan in myEvolv. The expiration_date appears in the “Expiration Date” column in the Plan Development area of myEvolv. The final_approval_date column is used by myEvolv to store a timestamp for when the final step of a route has been completed. Since this column is intended to store system-generated timestamps, it is not recommended that you add this field to a form. 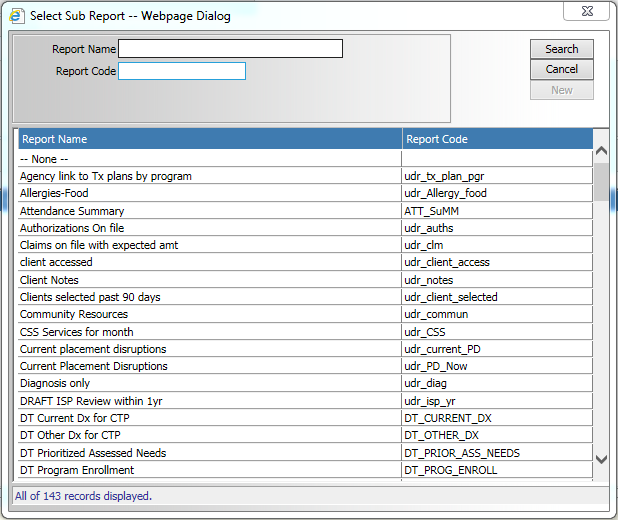 The final_approval_date will display in the Routing History of routed treatment plans. The final_approval_date appears in the “Final Approval Date” column in the Plan Development area of myEvolv.